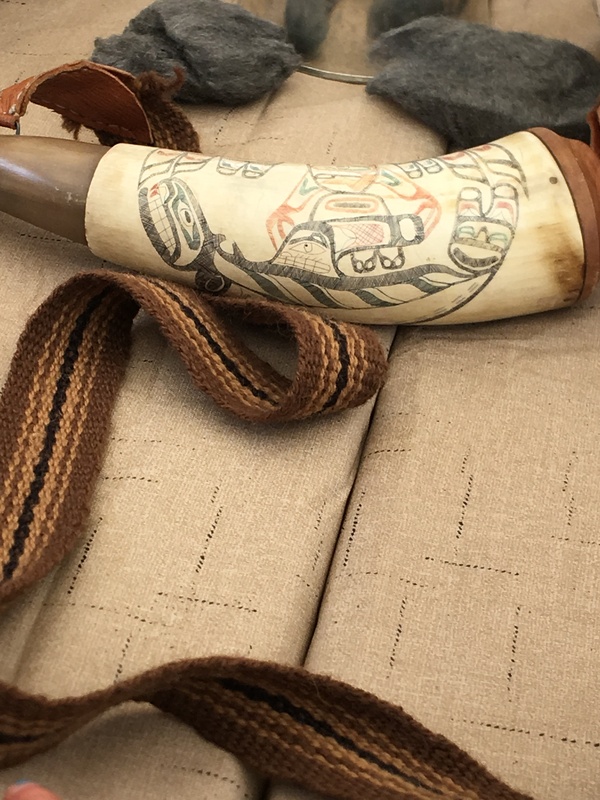 Fort Nisqually’s Crafts of the Past event is fun for any age. 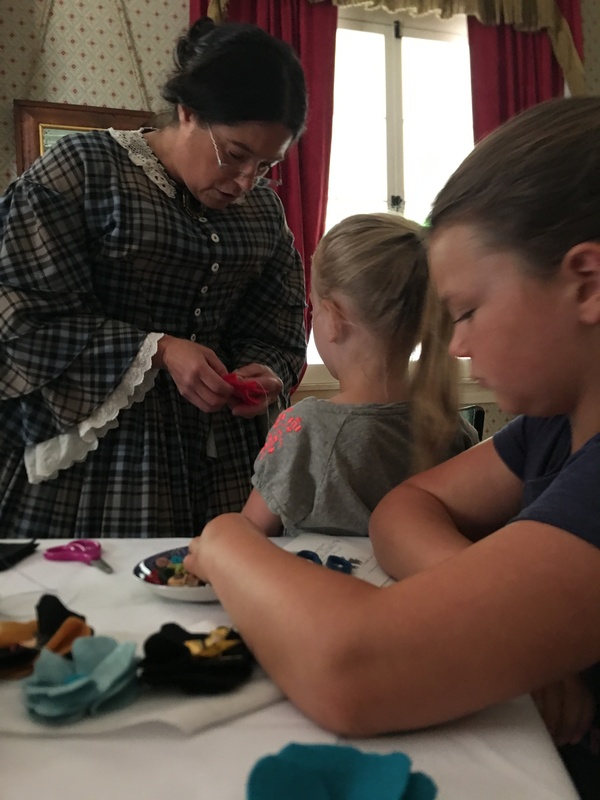 Our family has attended Crafts of the Past before and each time there is something new and fun to see. The children and adults all could participate in the crafts and events. Each of the many stations were well staffed, with individuals that were highly skilled in the various crafts they were demonstrating. Each of the craftspeople were helpful and willing to assist each participant in their learning of the new craft. 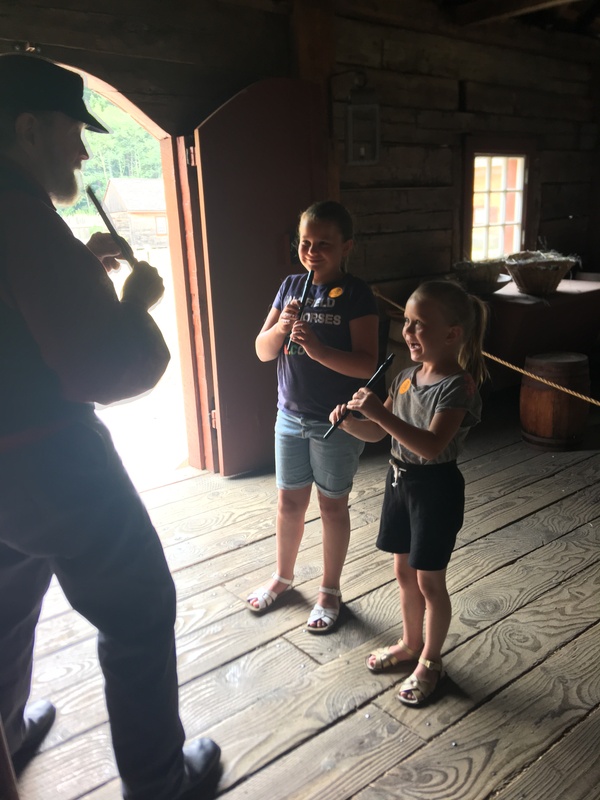 While at Fort Nisqually, we could practice playing the tin whistle, work through various puzzles created by the local blacksmith, watch a master calligrapher and try our own hand at calligraphy, practice scrimshaw on piano keys, help prepare the day’s supper, cut some wood, check out the root cellar, sew a pretty flower, and make a banjo from a gourd. Each of the hands-on events was interesting, engaging, and showcased a skill or trade that could be learned and practiced. At every station, each person in our party was asked to participate, encouraged to ask questions, or helped with the task given. Audience engagement was encouraged and the children with us (ages 6 and 9) loved every minute and wanted to stay longer. As a family, we have attended previous Crafts of the Past events and the Brigade Encampment. We are planning on attending the Candlelight Tour (October 5 & 6) and the Christmas Regale (December 1.) These are just a few of the many events that the Fort has each year. All events can be found on their website: https://www.metroparkstacoma.org/fort-events/. About: Modern practitioners of 19th century artistic traditions share the methods and materials of their work through demonstrations and hands-on opportunities. The Tacoma Arts Commission is proud to support Fort Nisqually’s Crafts of the Past program with Arts Projects funding. This review was written by Heather Conklin. 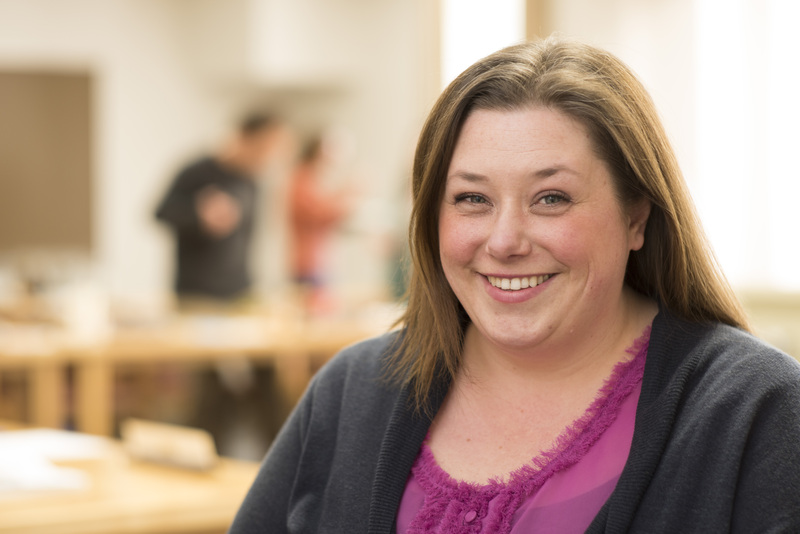 Heather is an art teacher at Lincoln High School. She has served on the Tacoma Arts Commission since January 2015, currently serving as Vice Chair.